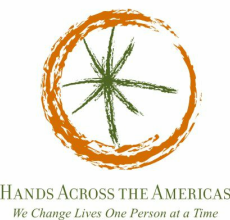 Hands Across the Americas is committed to reversing the trend of generations living in poverty by providing an integrated health program encompassing quality healthcare, education and economic development to interrupt the cycle of suffering. 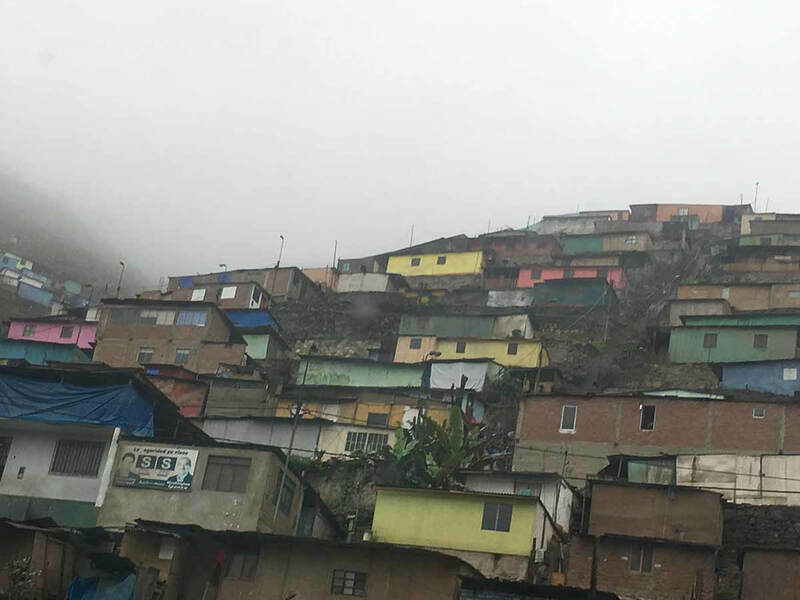 In partnership with local health centers, our medical and non-medical volunteers travel to impoverished communities to provide medical care and education to improve the health and quality of life for people living in extreme poverty. Working together we transform lives, strengthen communities and offer hope. Hands Across the Americas has provided medical care and education support to 50,000 people and donated nearly $4 million in medical supplies, equipment and medications. 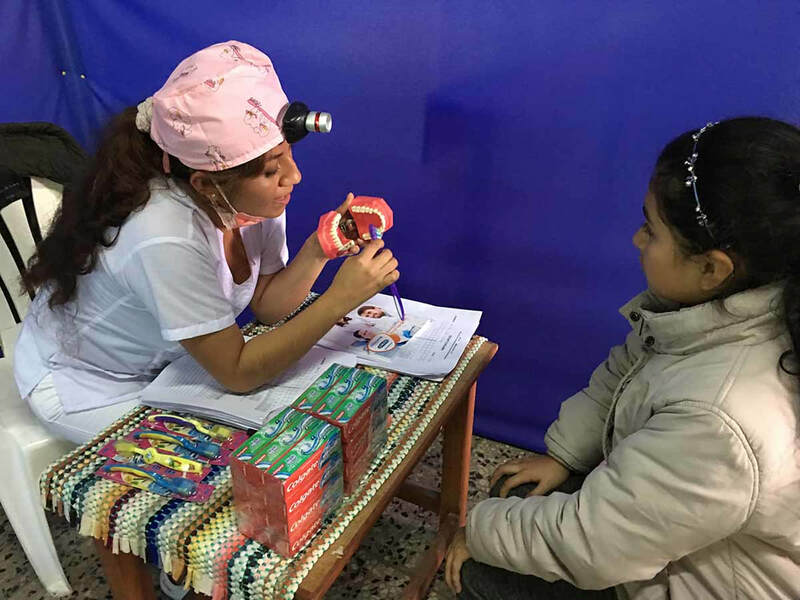 Since the organization began doing medical mission work, they have kept their commitment to return to the communities they serve year after year to provide continuing medical care. Hands Across the Americas is proud to have built the first school in Huarcay, Peru which will host 45 elementary school children from 3 different villages who previously had to walk 3-4 hours each way to attend school. The Colegio de la Esperanza ("The Hope School") will offer a well-rounded curriculum and will also provide teachers in music, arts, language arts and English. The sky is now the limit for these children, who with a proper education will have the opportunity for a bright and fulfilling future. Mission Peru 2017 with amazing ending! Hands goal is to provide prescription glasses to students of 75. We almost tripled our goals! 200 students will see correctly for the first time! We provided health care to 500, 100 of them children with bad ear and respiratory infections! The near health center to Pachacute had been on strike for past two months!